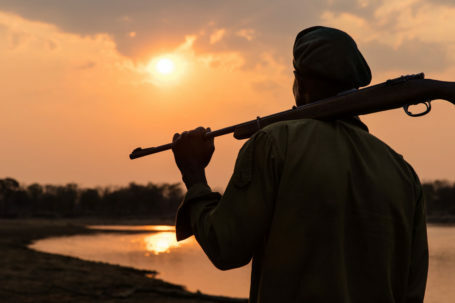 With Luambe National Park being located in a core area of Zambia’s Luangwa Valley, it forms a crucial part of its entire ecosystem. 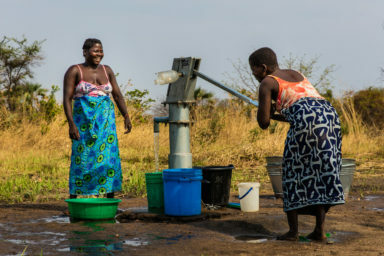 The main objective of Luambe Camp and its operating company Luambe Conservation Ltd. is to primarily conserve the habitat and biodiversity of the National Park. 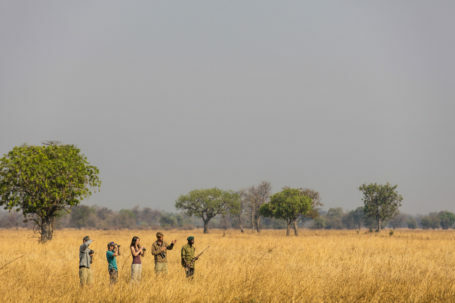 Working towards the reduction of poaching issues by assisting the National Park’s scout units in their efforts to protect the park on the ground, and by frequently monitoring the area with the help of Conservation South Luangwa’s aeroplane. 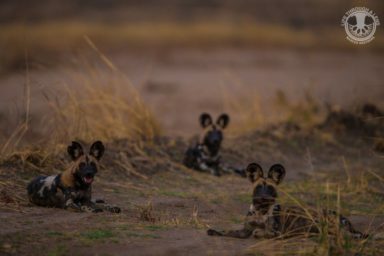 Working closely with the Zambian Carnivore Programme in order to get a better understanding of the distribution and behavior of carnivores in Luambe National Park, particularly the endangered African Wild Dog. 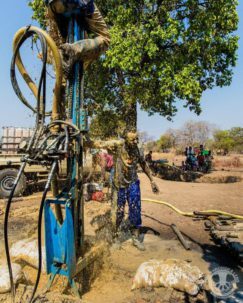 Supporting Luambe’s surrounding communities; to date we have provided multiple fresh-water boreholes, as well as new/improved farming methods. Re-establishing the tourism facilities, and thereby generating profit through sustainable safari tourism. 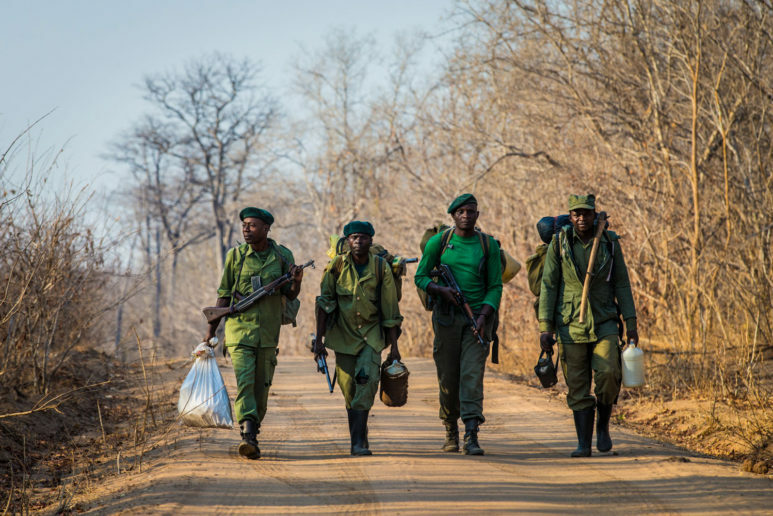 All profits will be used by Luambe Conservation Ltd. to ensure the future protection of Luambe National Park and the sustainable development of its surrounding communities.